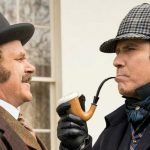 Sony has released a new trailer for Holmes and Watson, starring Will Ferrell and John C Reilly. Josh AtkinsJosh is a huge a fan of Star Wars, superheroes and video games. 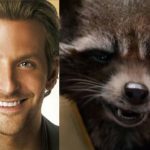 He spends most of his time wondering who would win in a fight between Boba Fett and Star Lord.